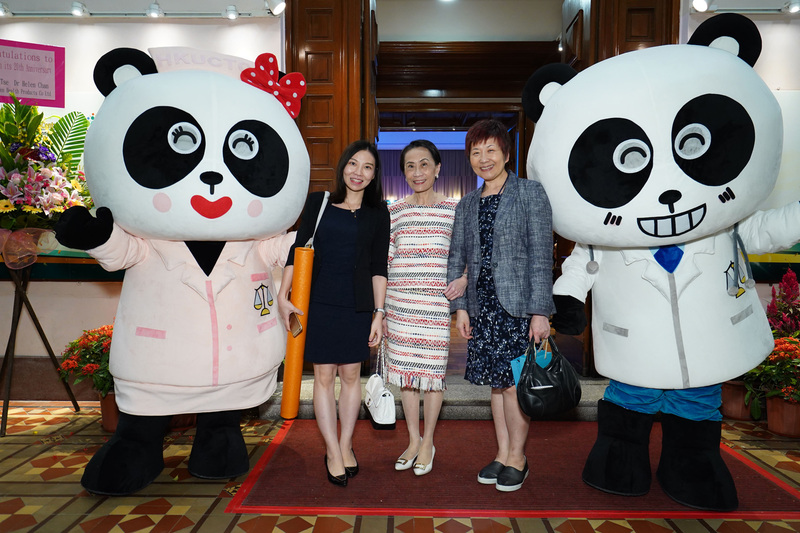 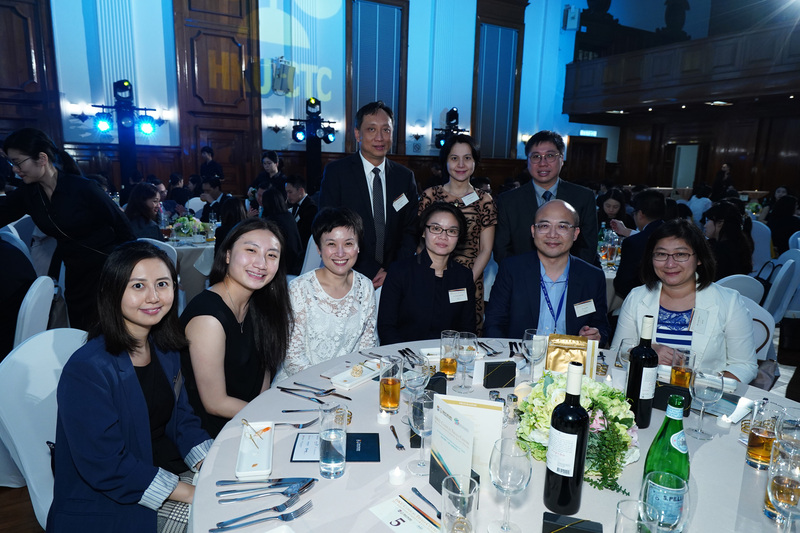 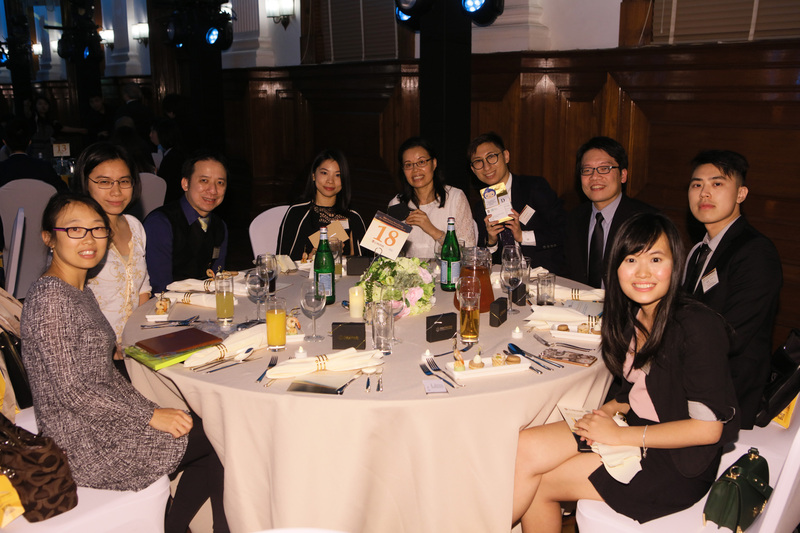 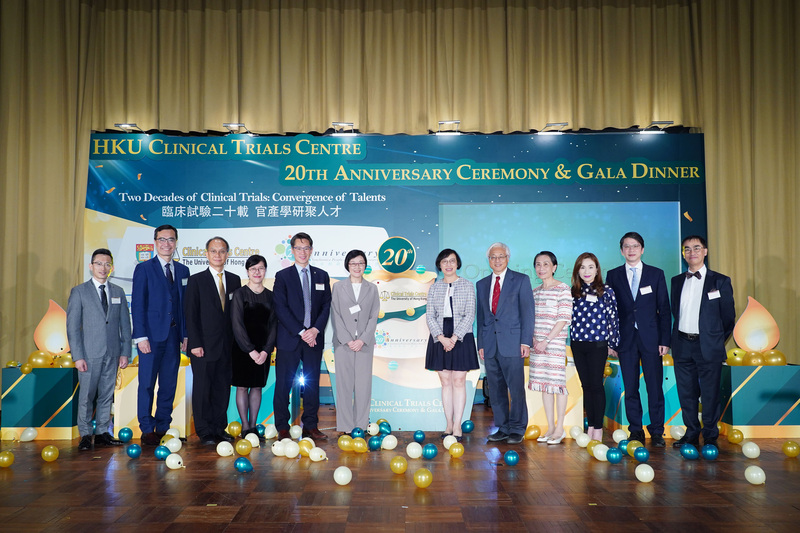 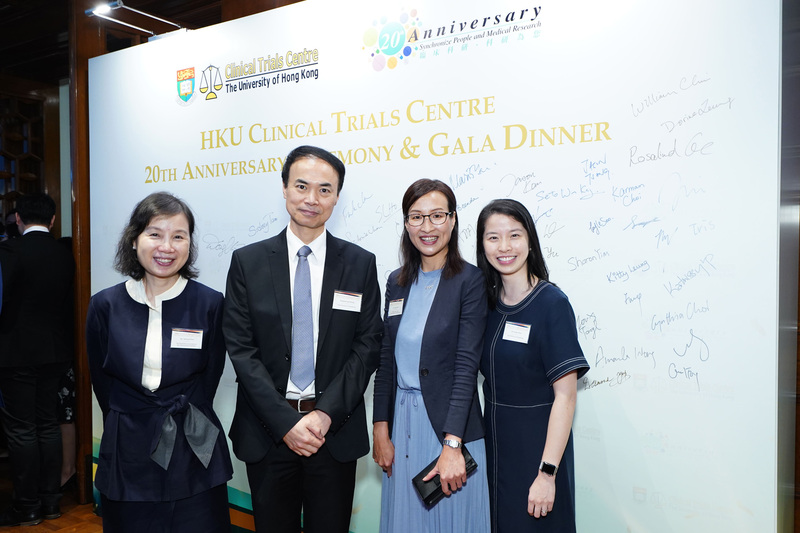 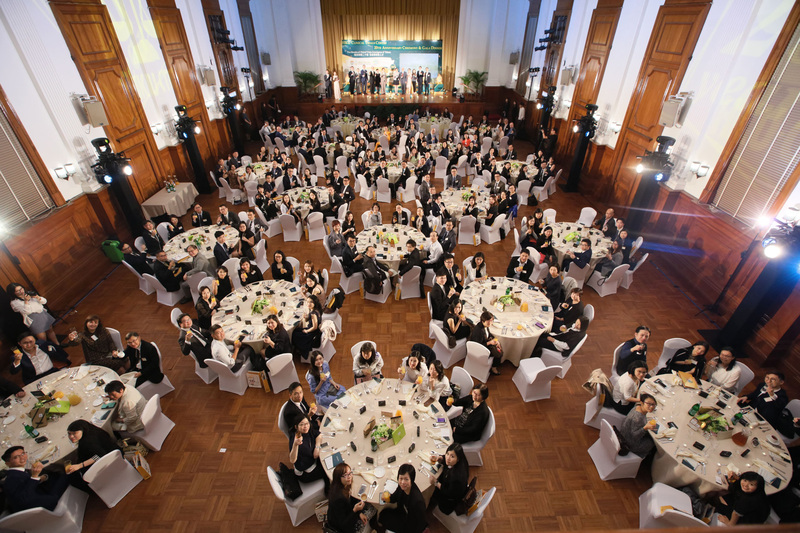 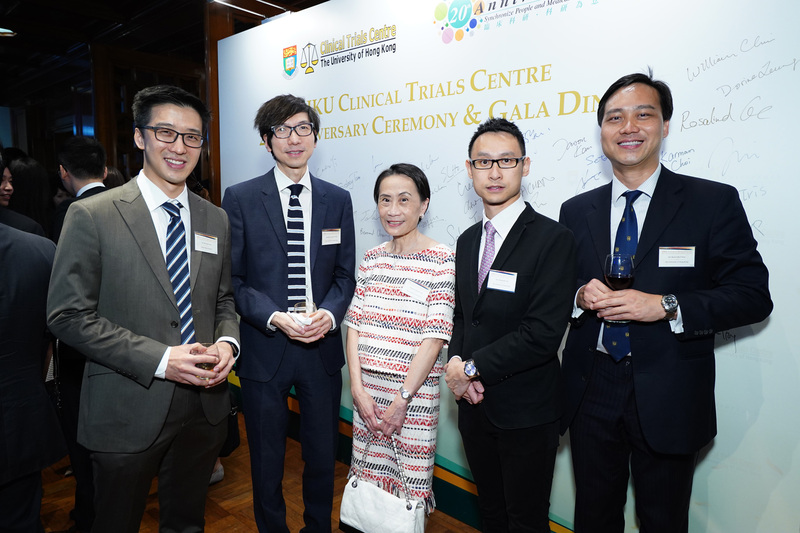 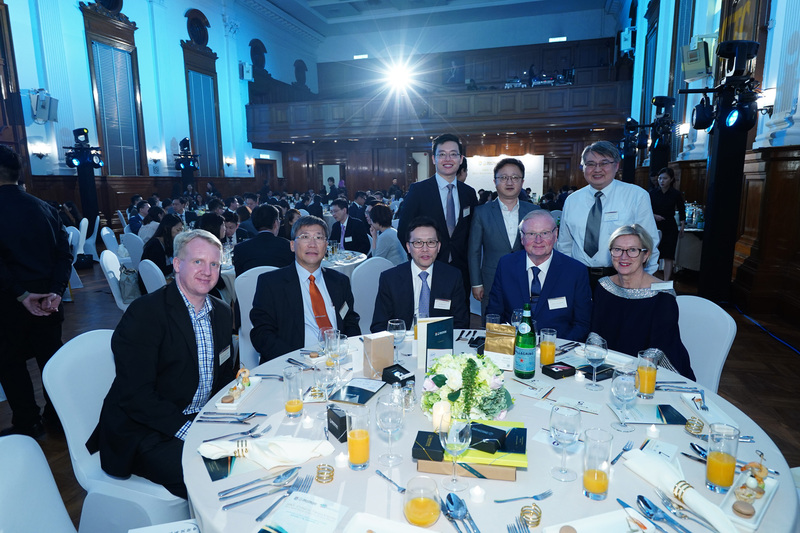 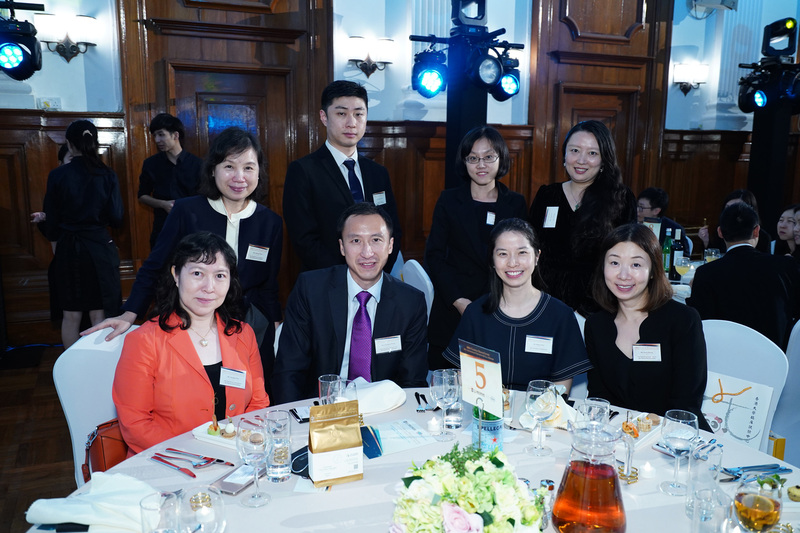 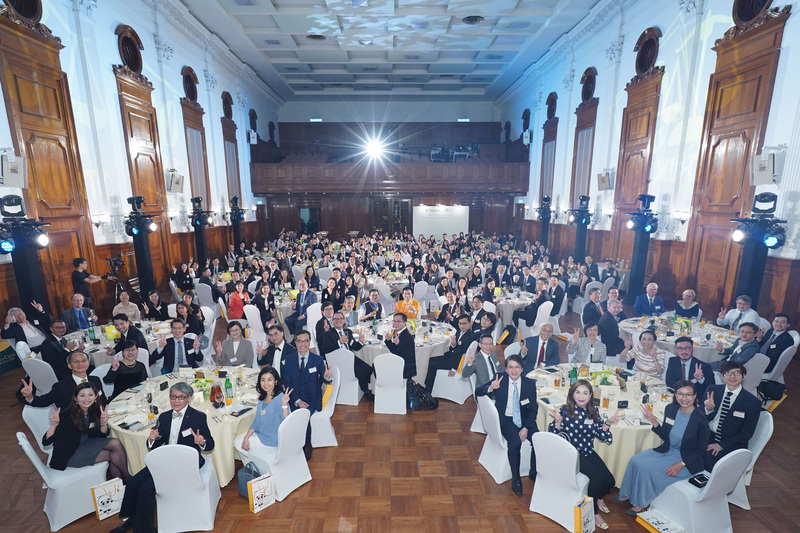 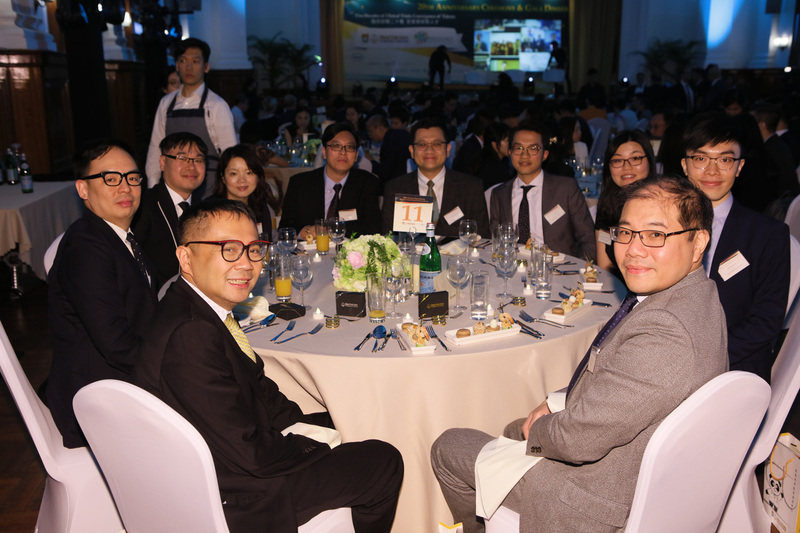 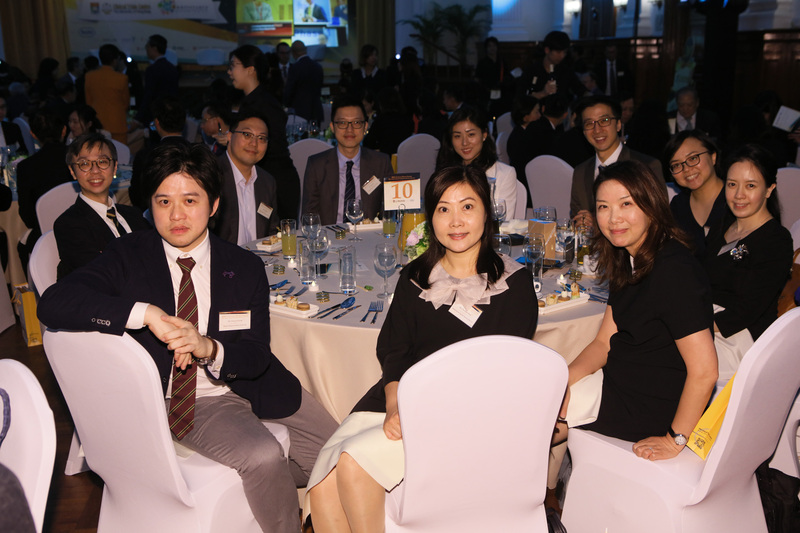 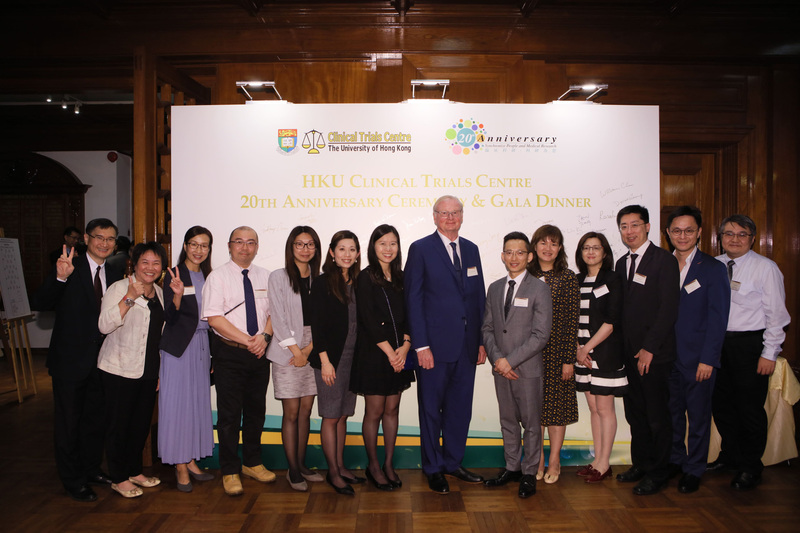 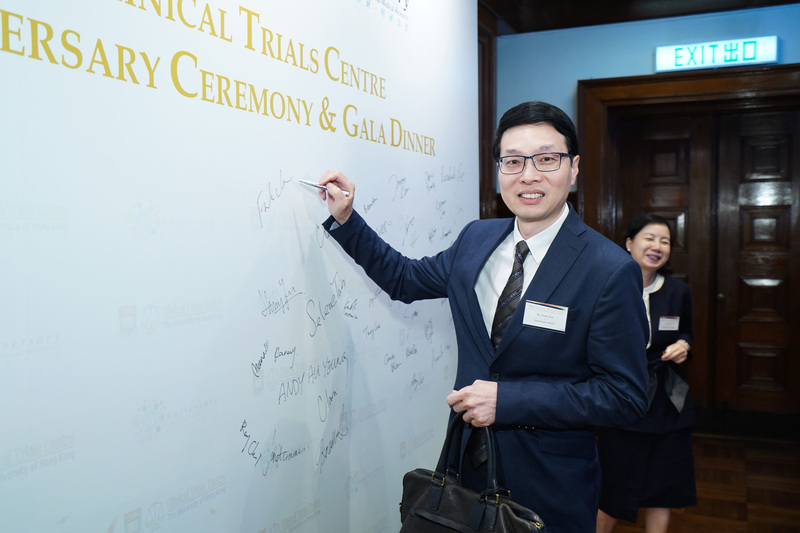 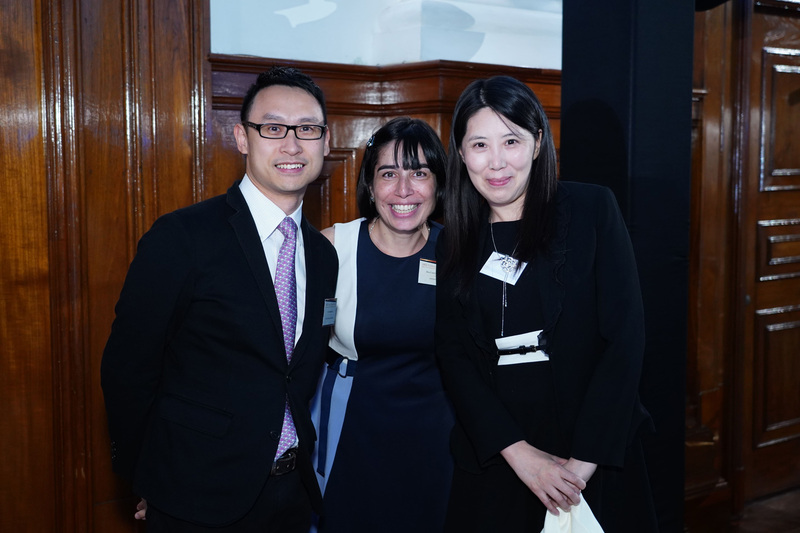 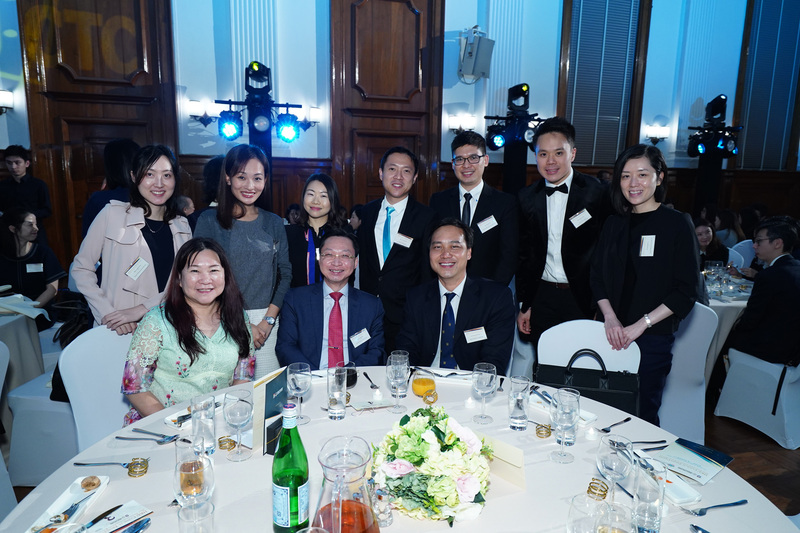 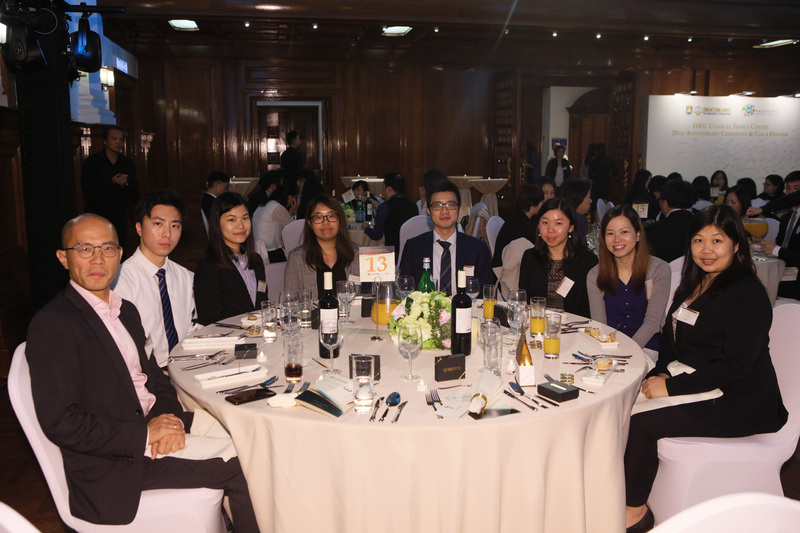 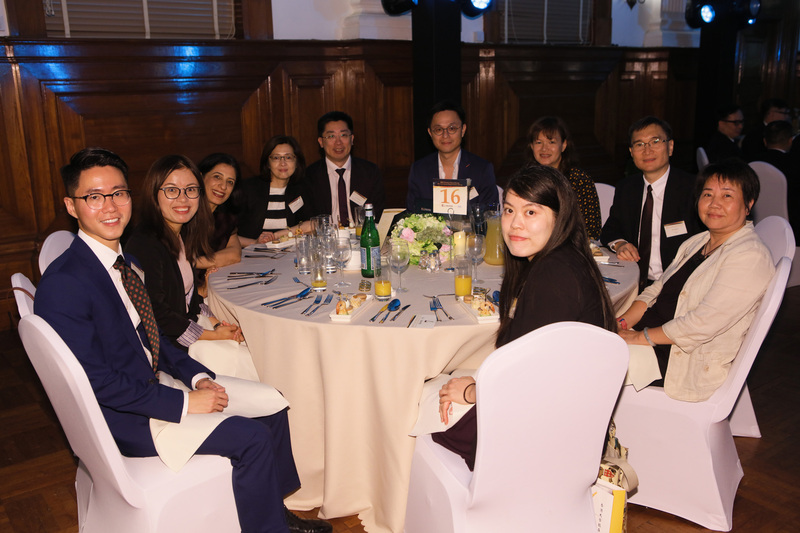 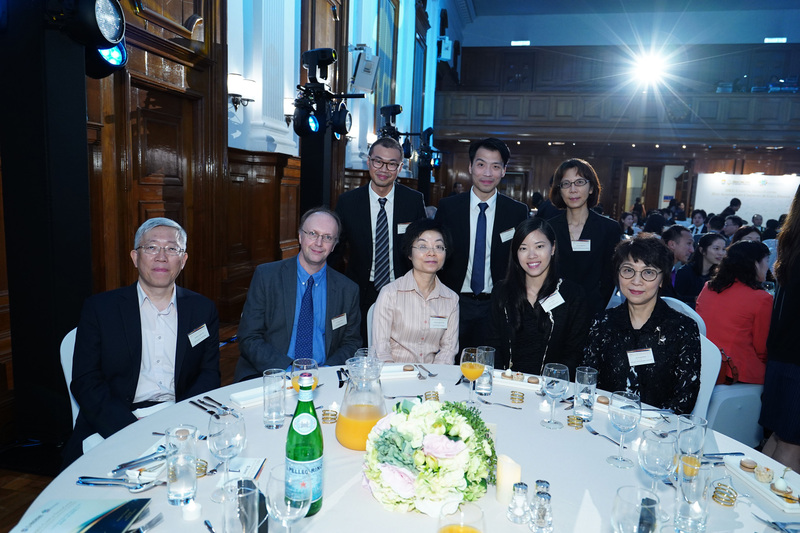 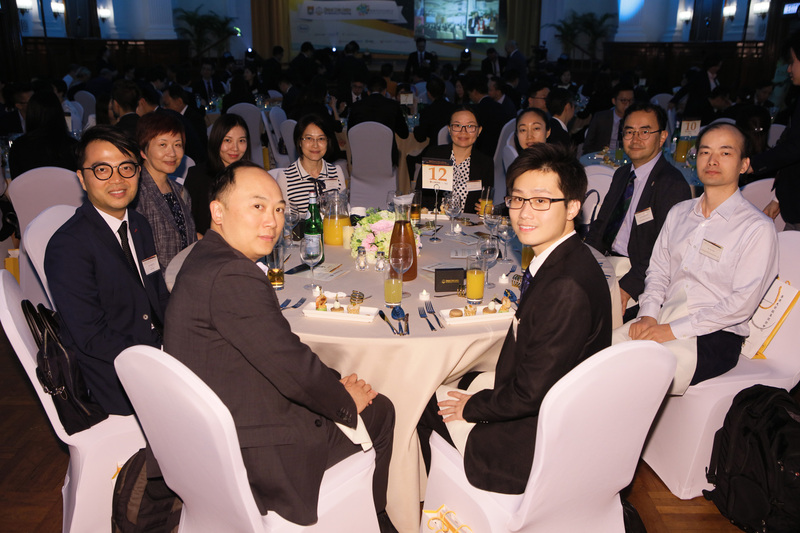 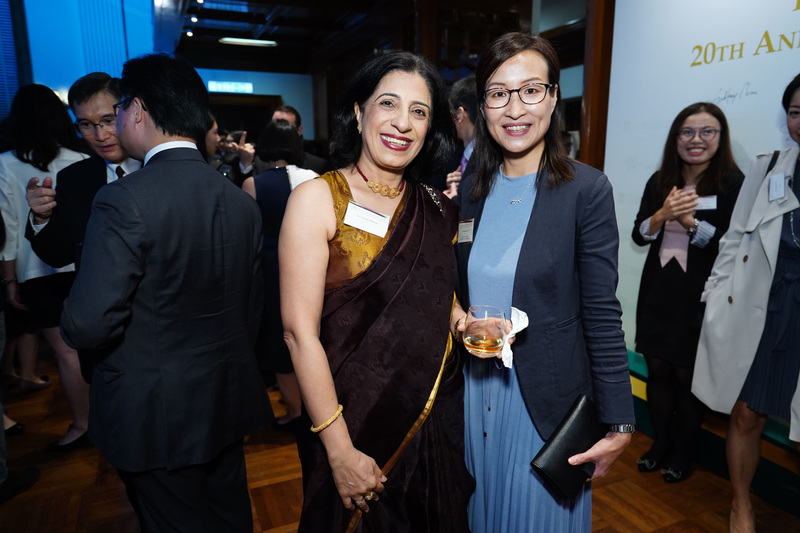 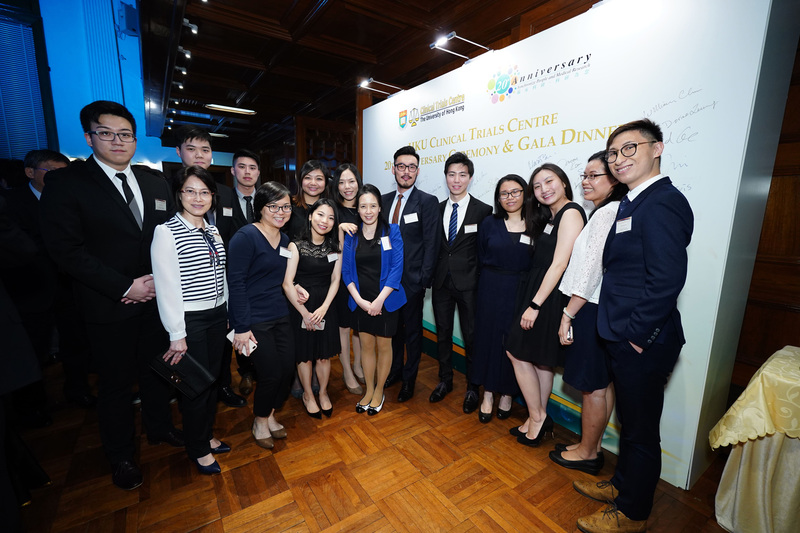 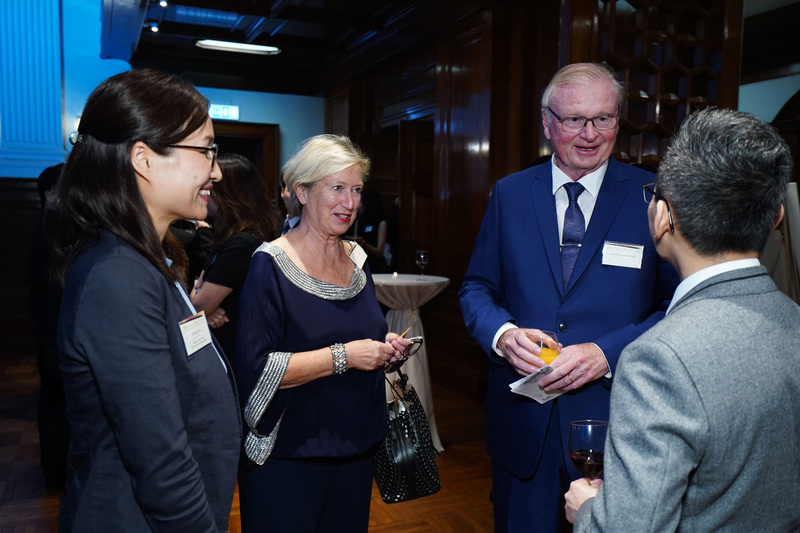 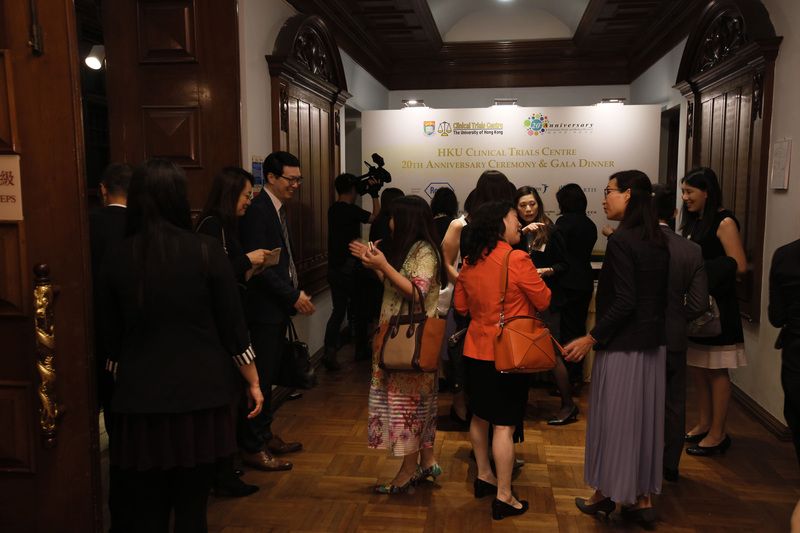 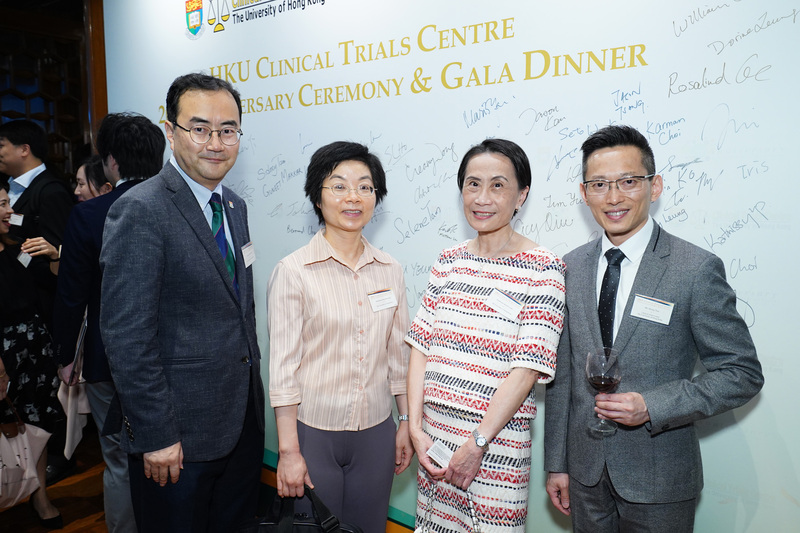 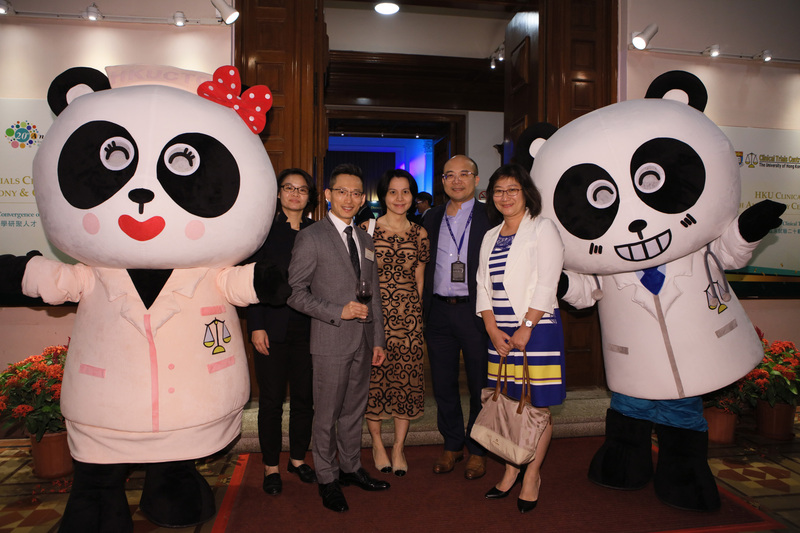 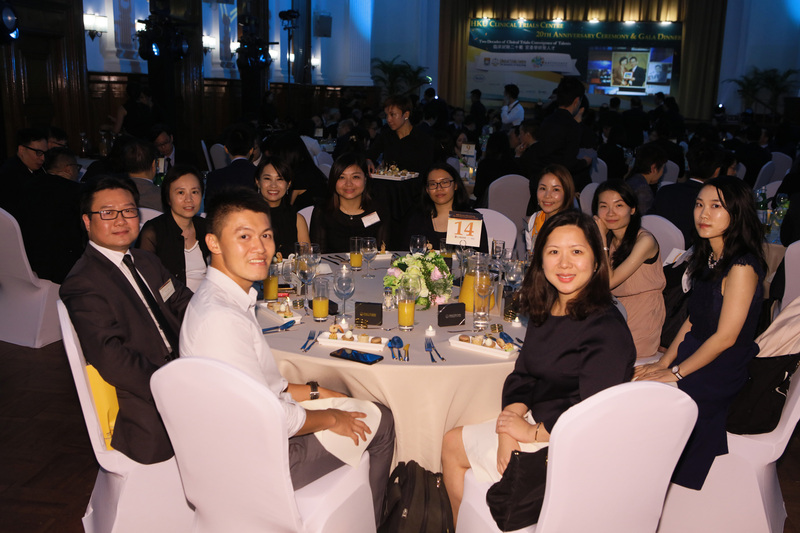 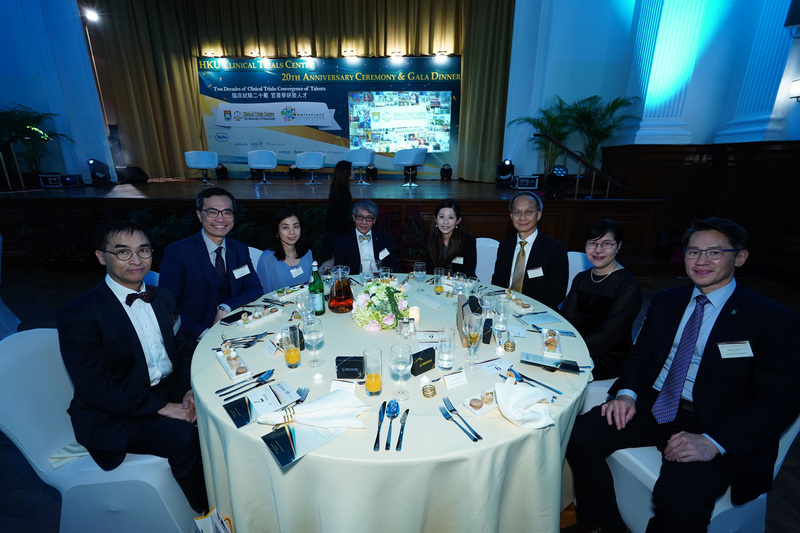 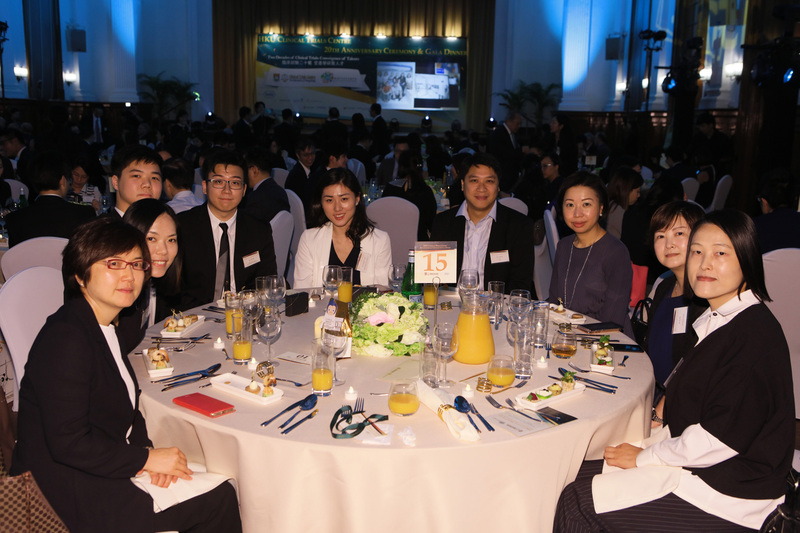 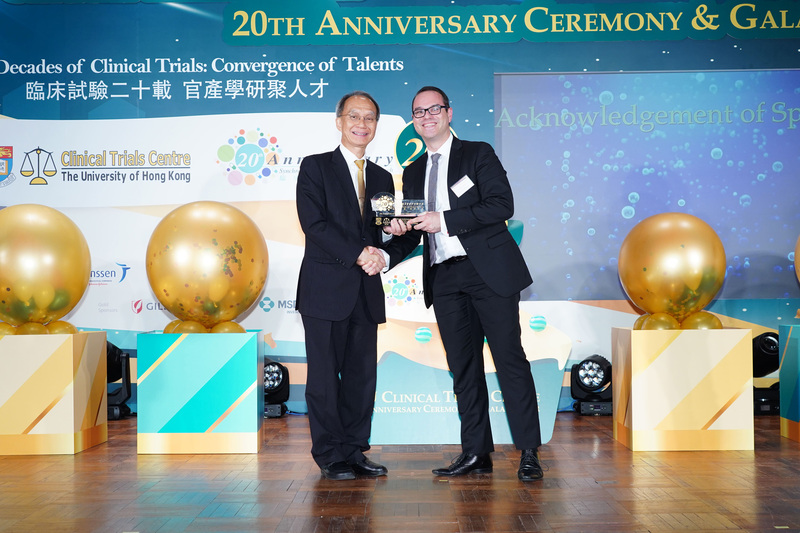 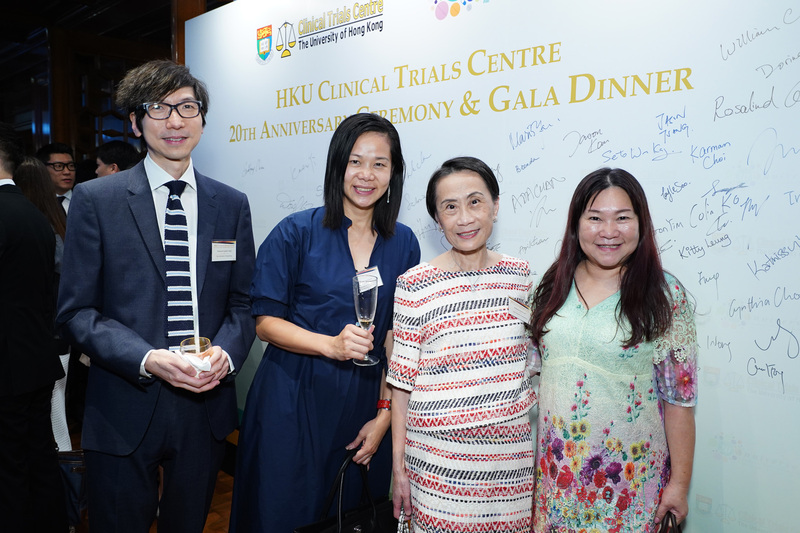 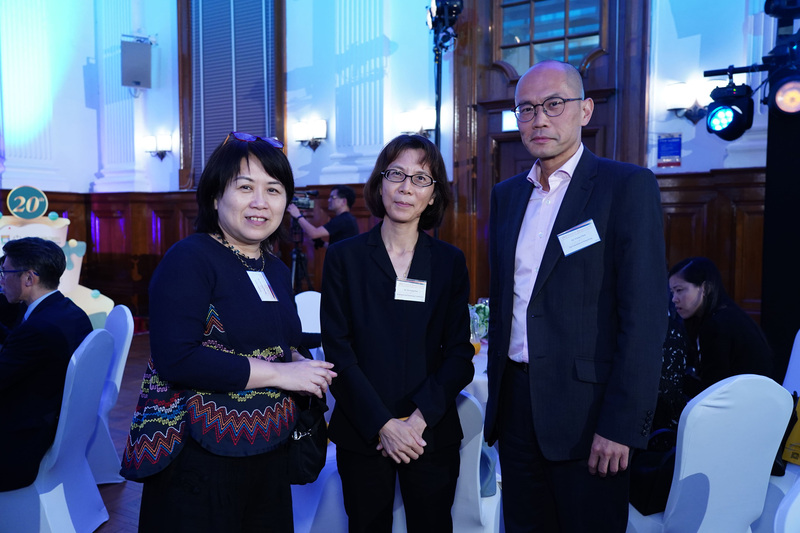 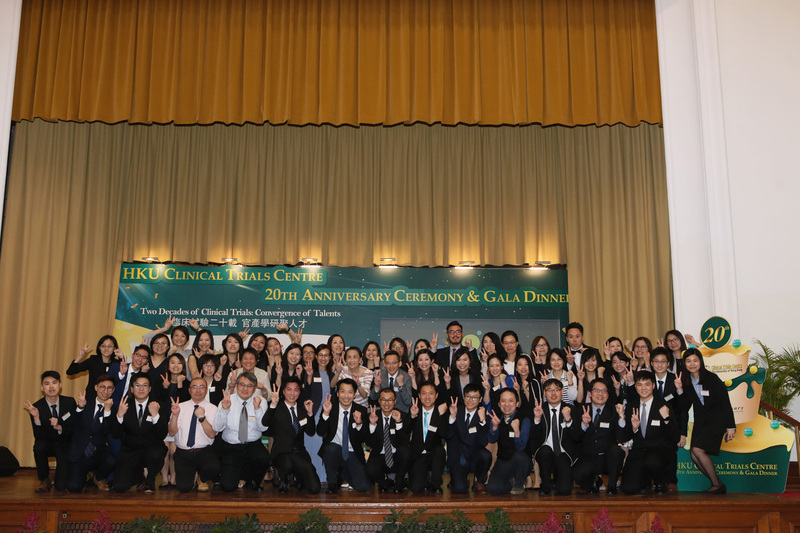 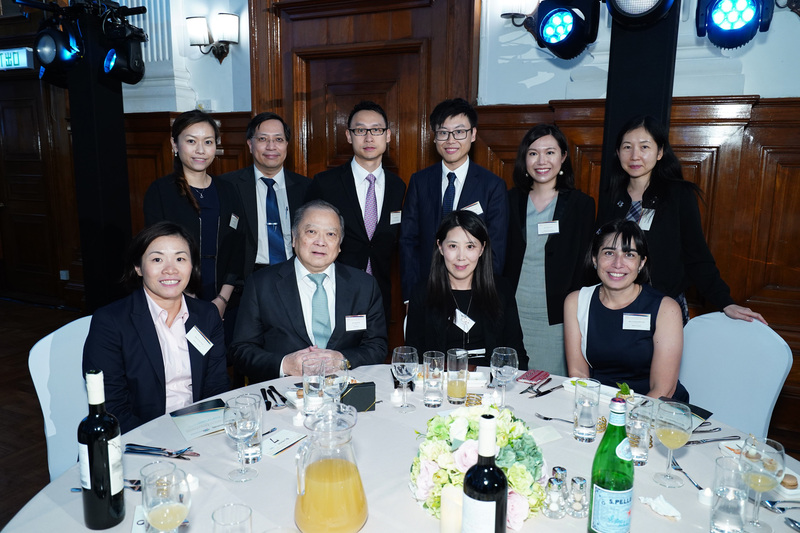 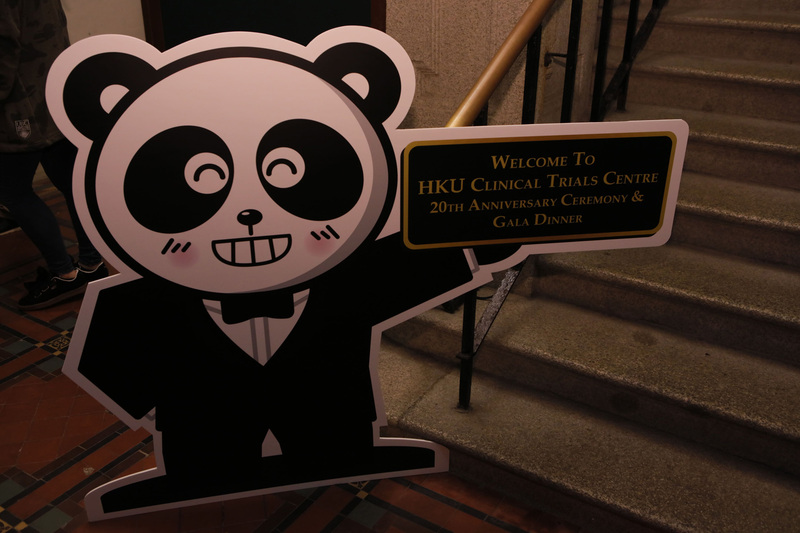 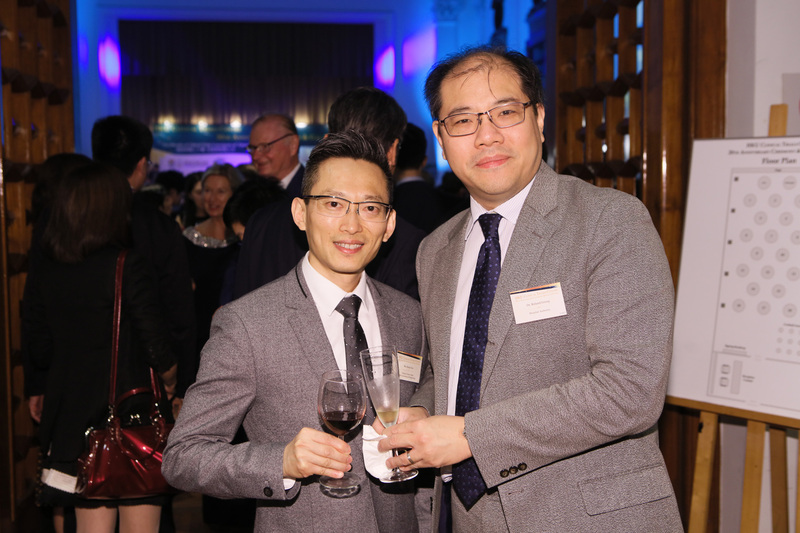 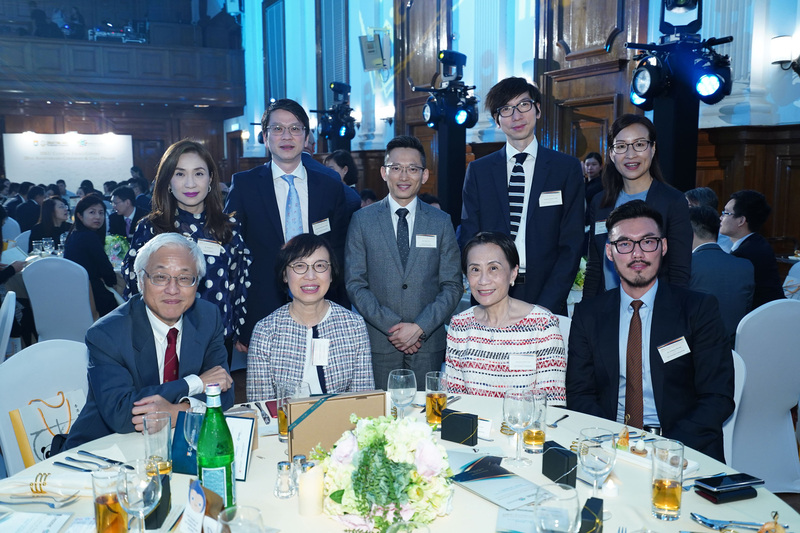 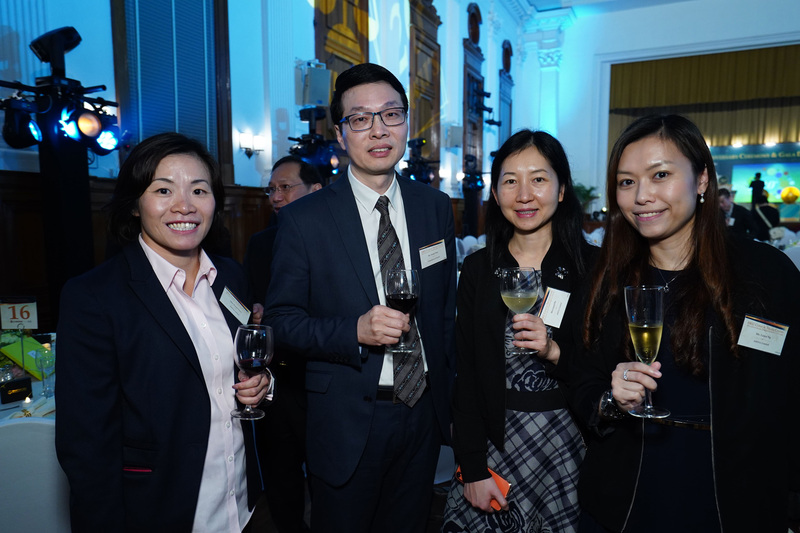 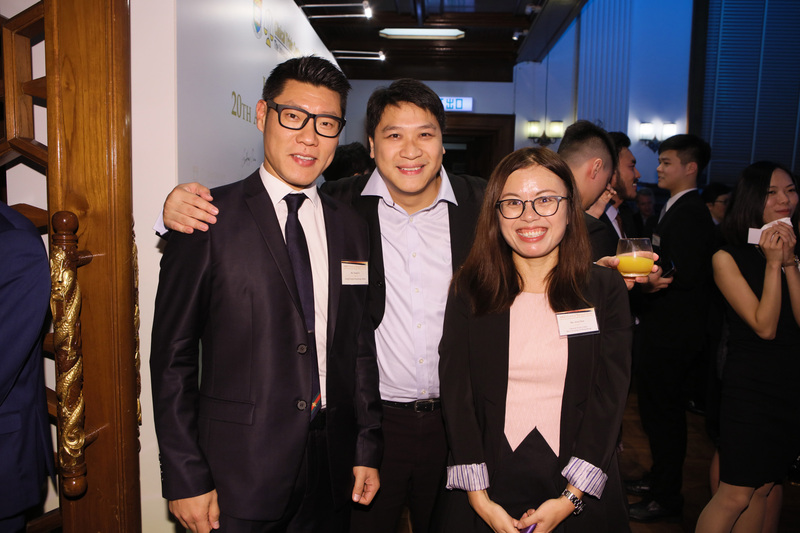 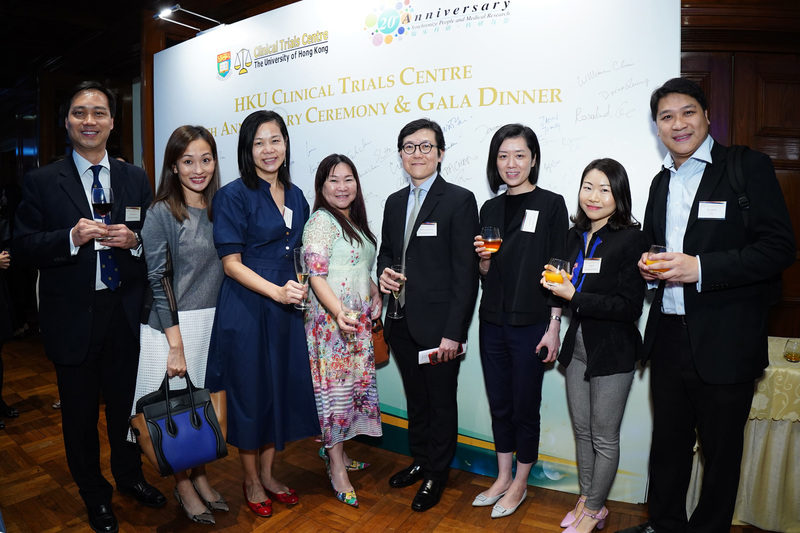 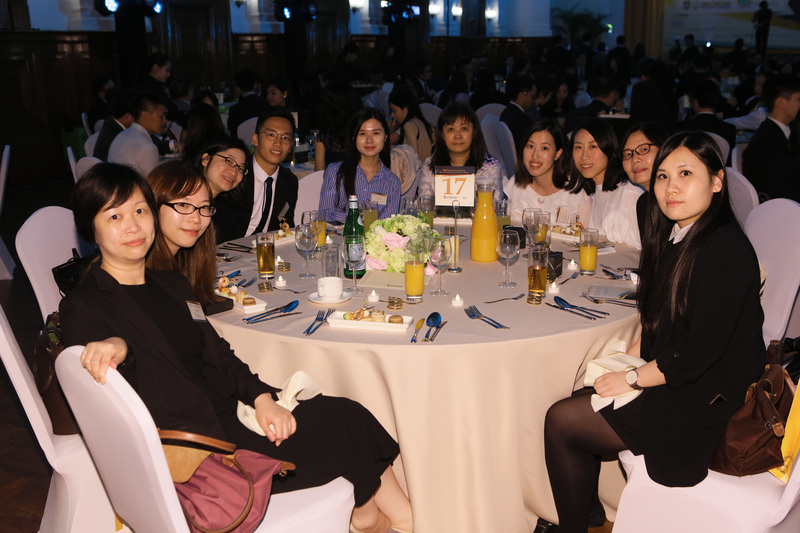 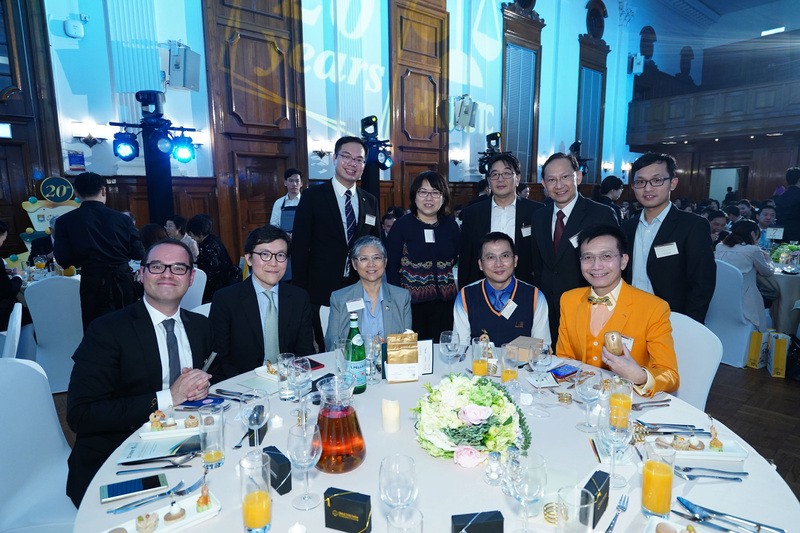 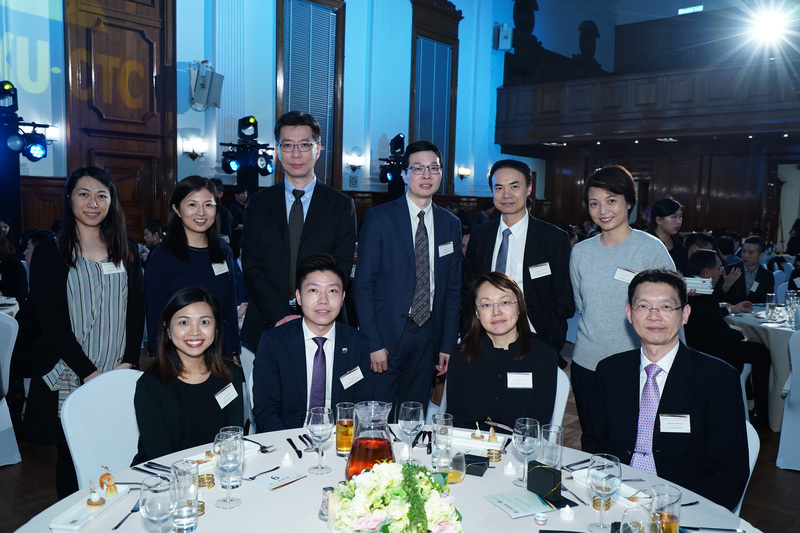 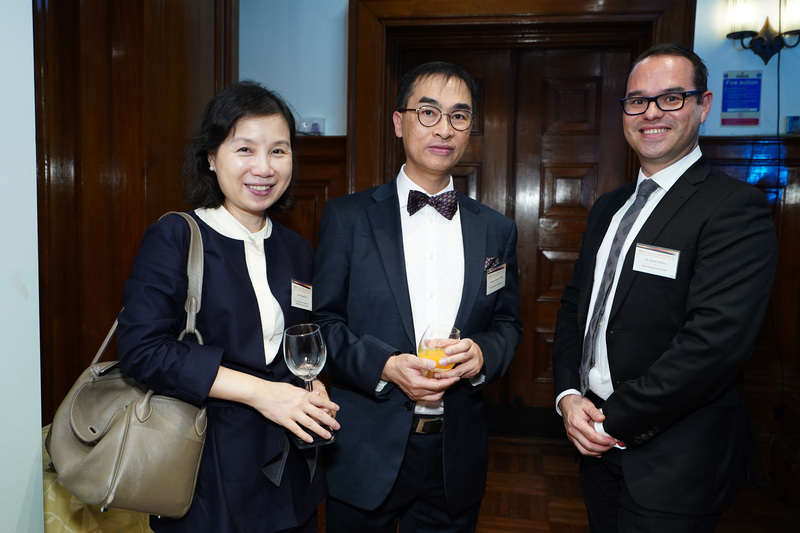 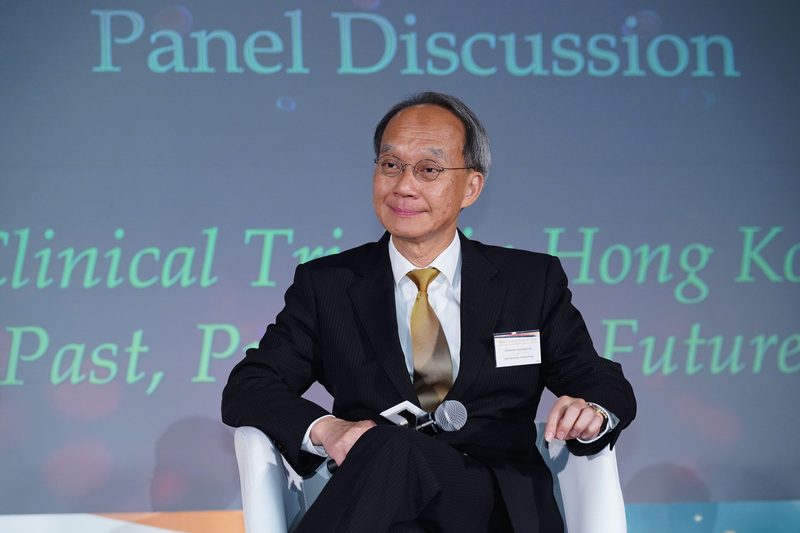 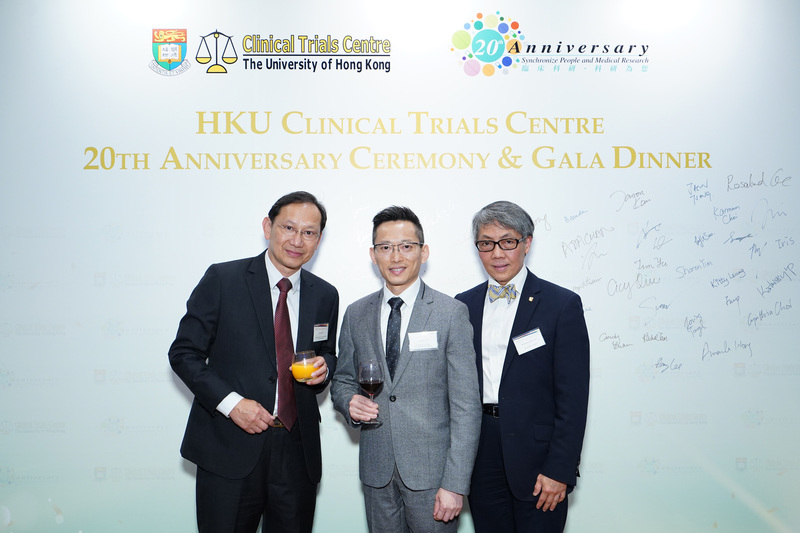 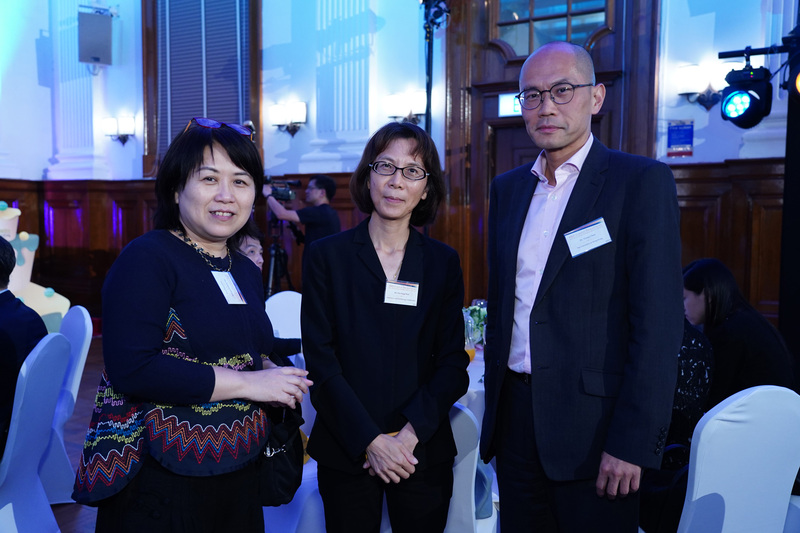 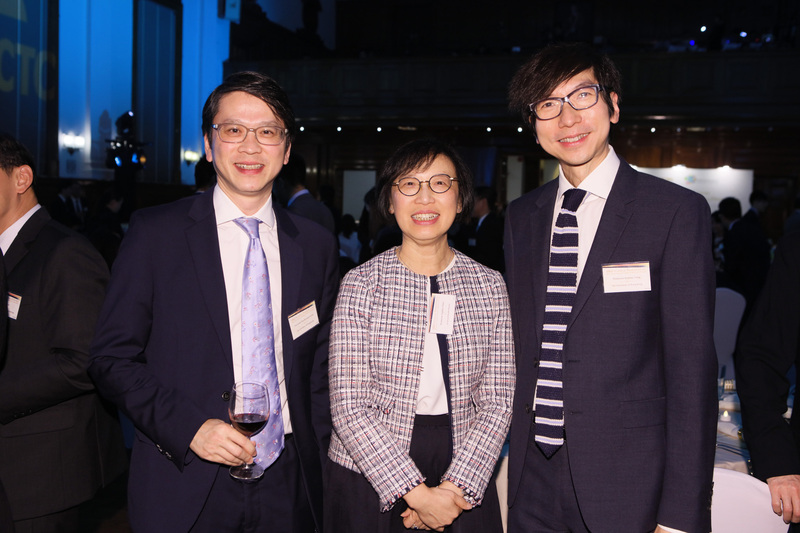 We are proud to host the 20th Anniversary Ceremony & Gala Dinner themed “Two Decades of Clinical Trials: Convergence of Talents” at the prestigious Loke Yew Hall. 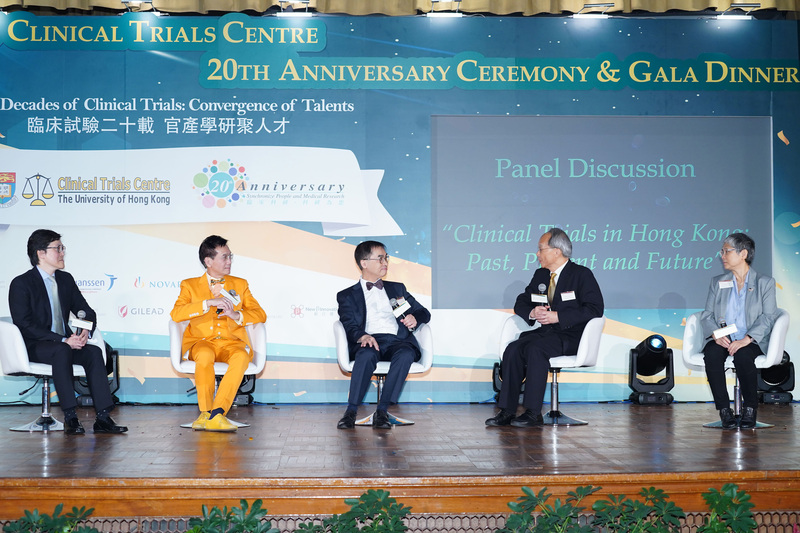 Our renowned clinical trial investigators will share their research experience and contributions and their anticipated future research trends over a panel discussion in the event. 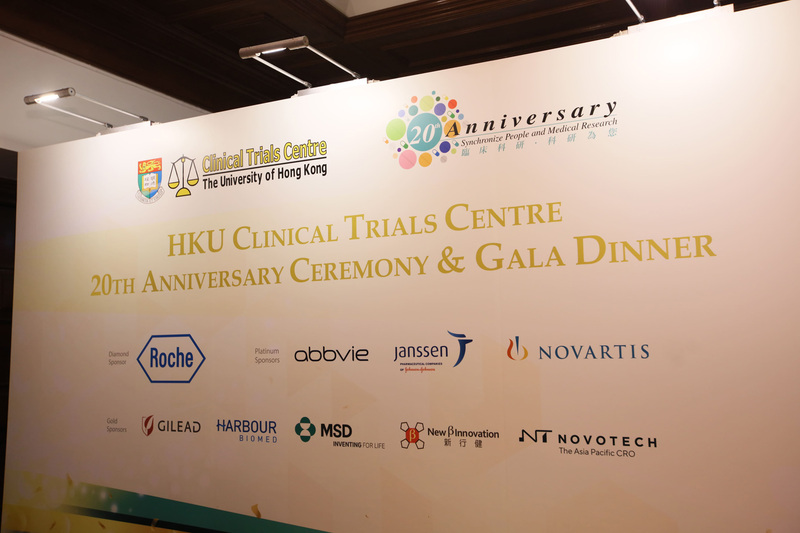 Healthcare, clinical research, pharmaceutical and industry professionals as well as governmental body representatives will be invited to celebrate with us at this special occasion. 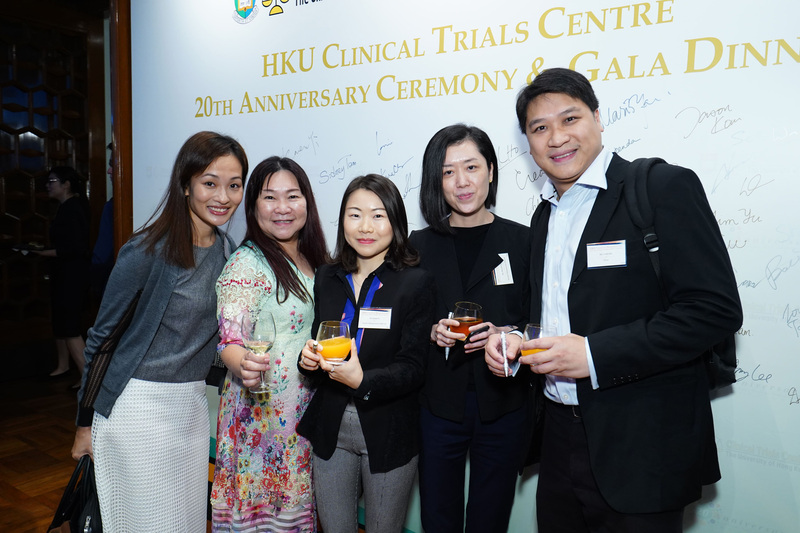 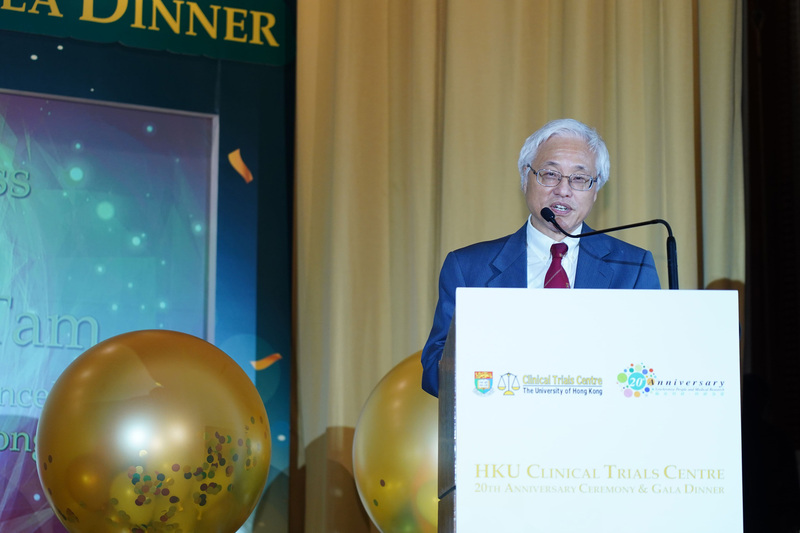 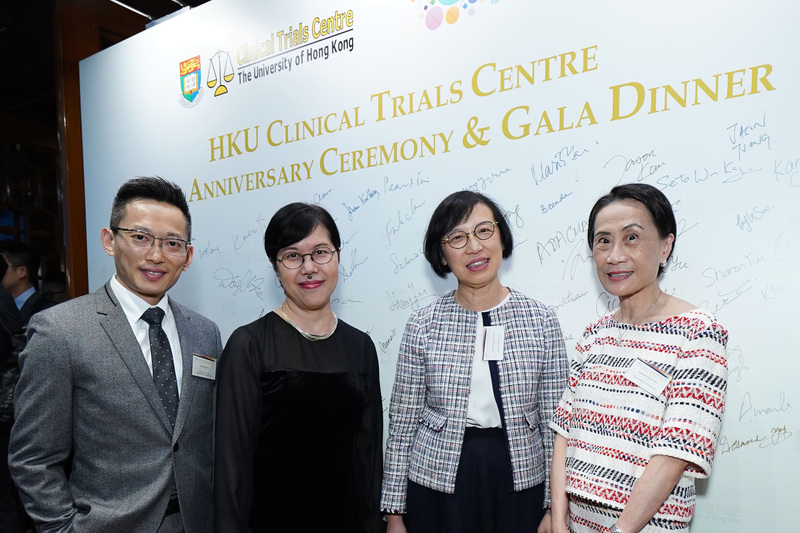 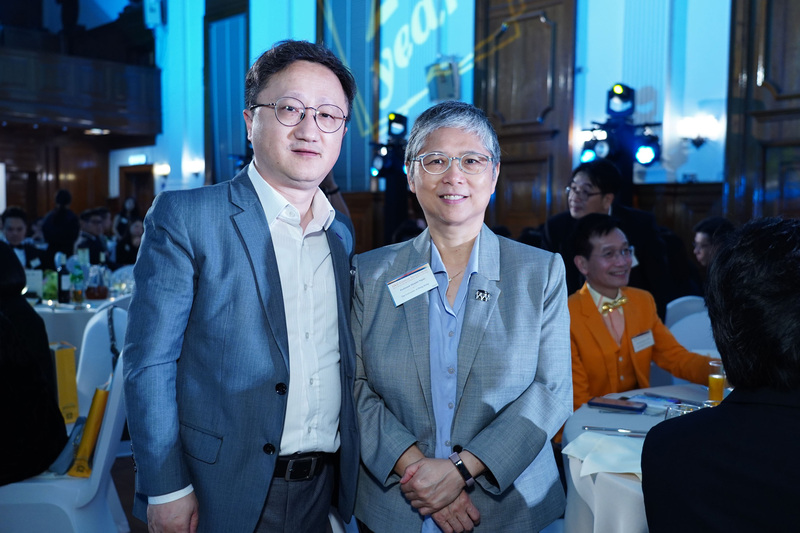 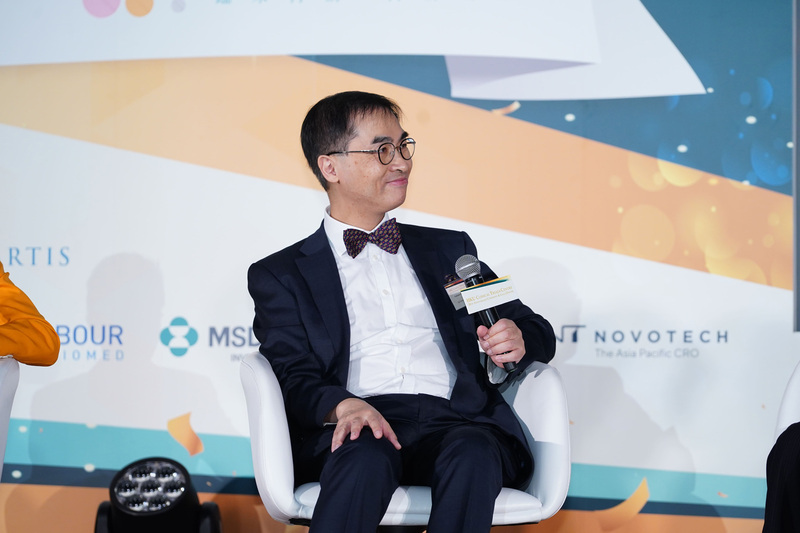 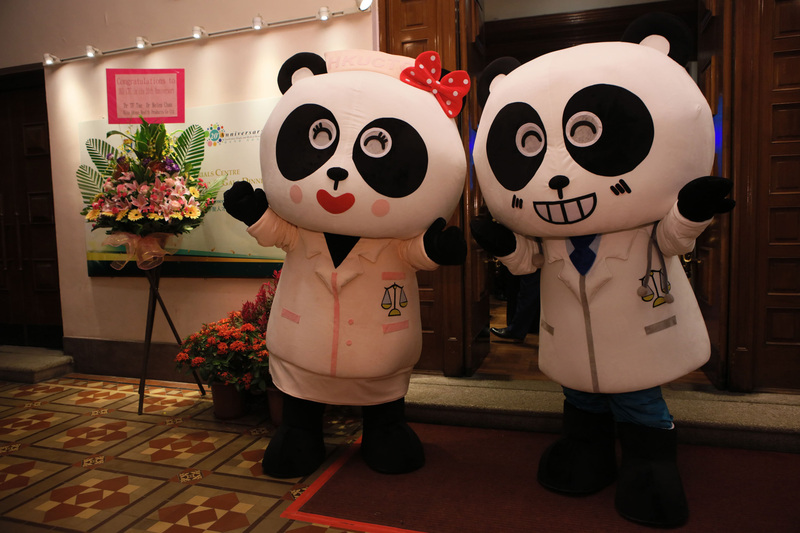 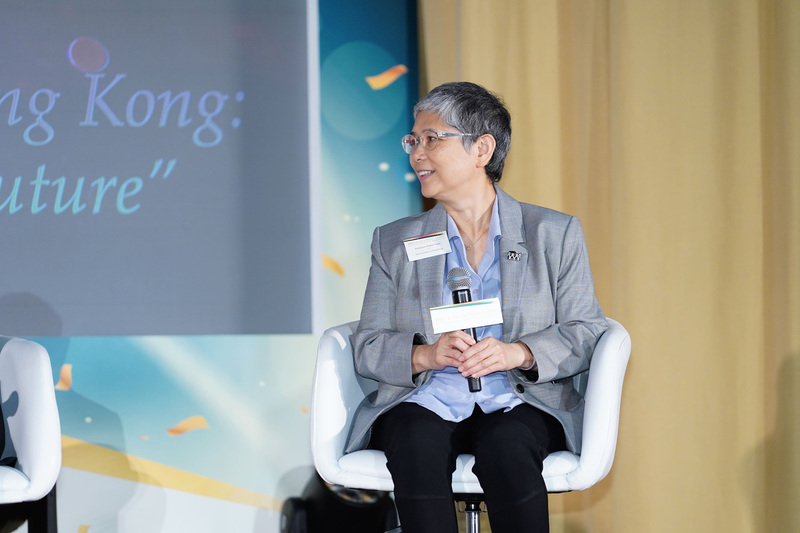 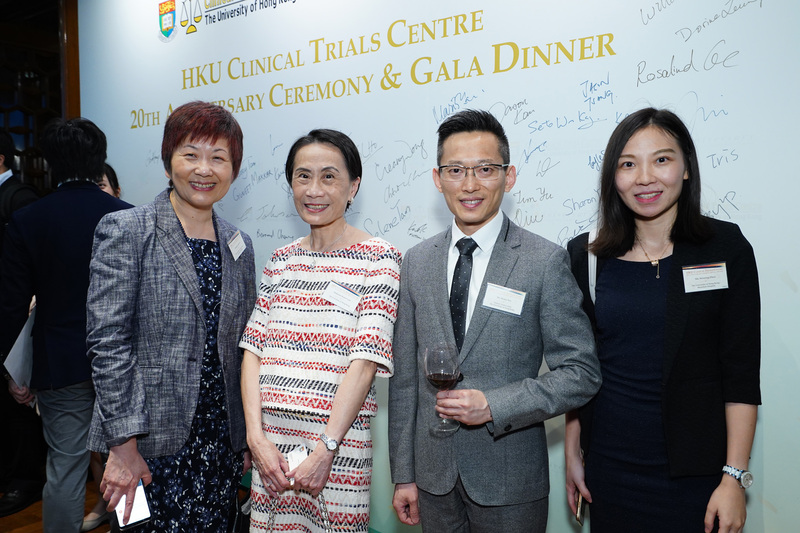 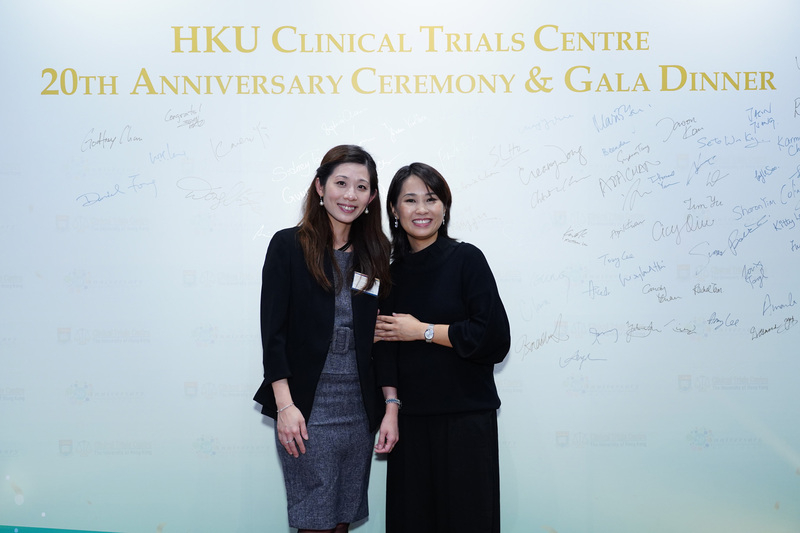 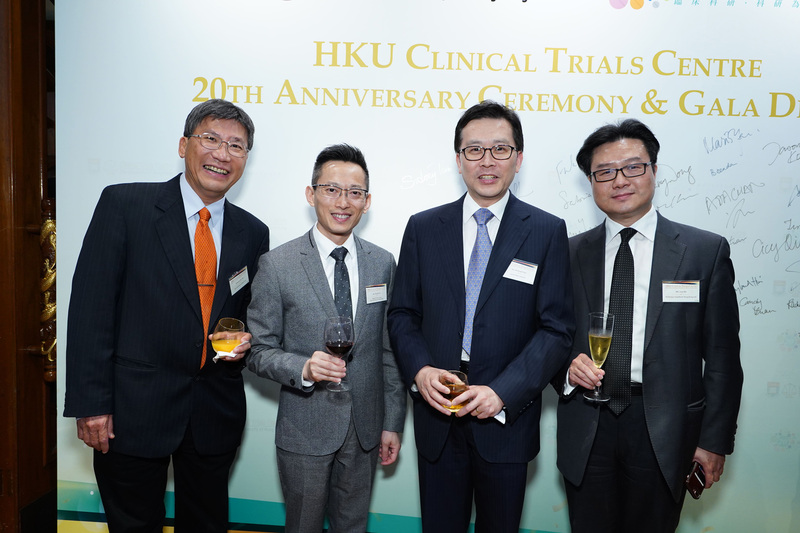 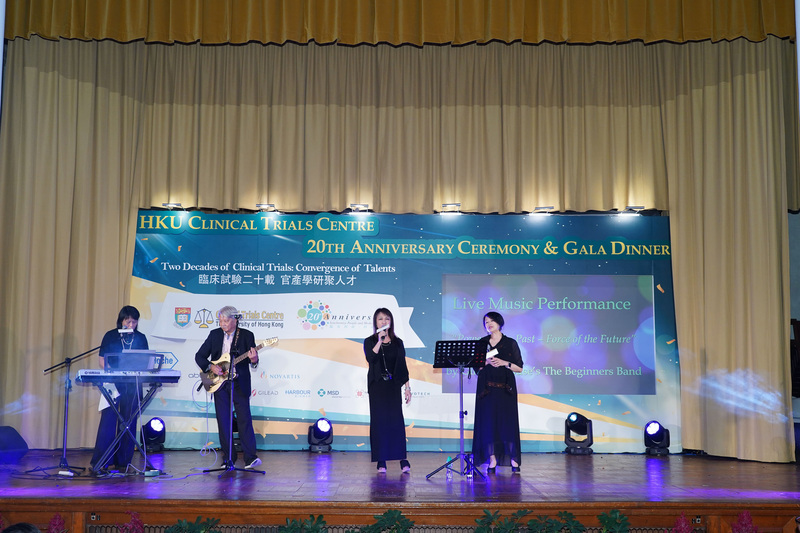 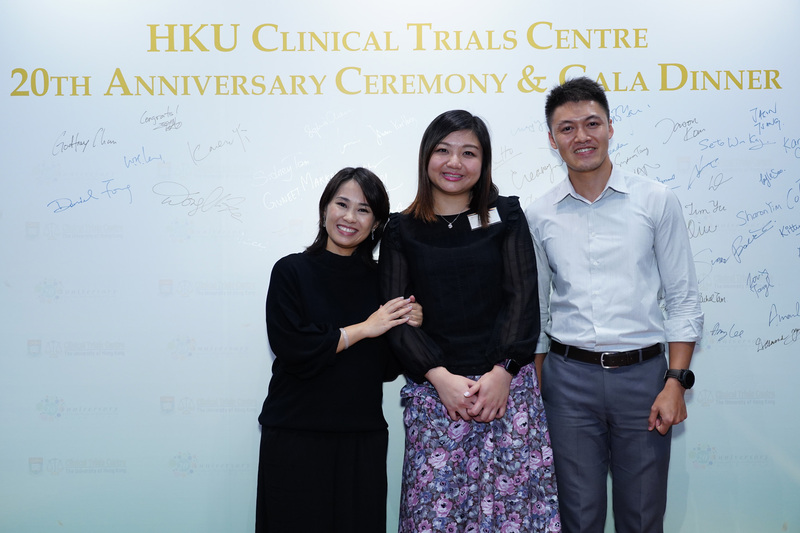 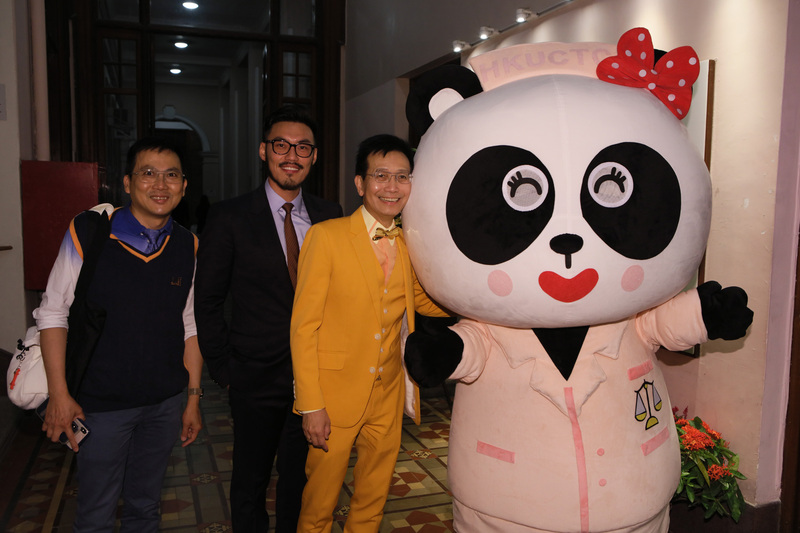 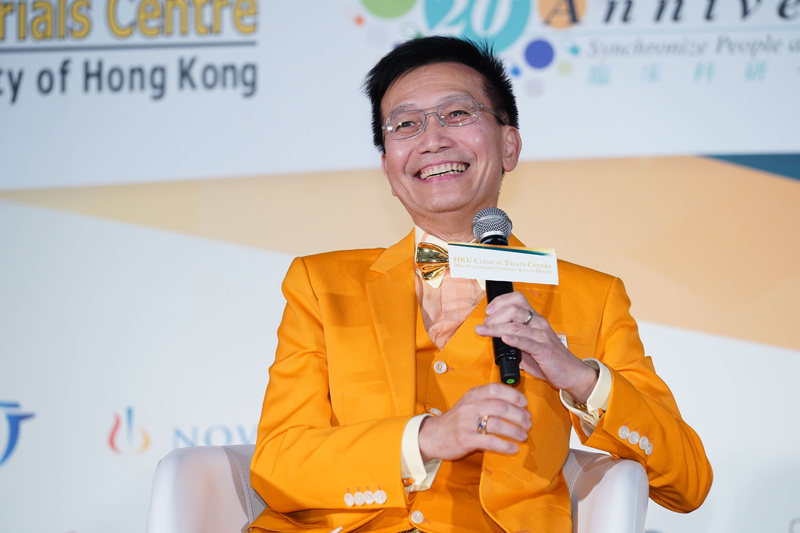 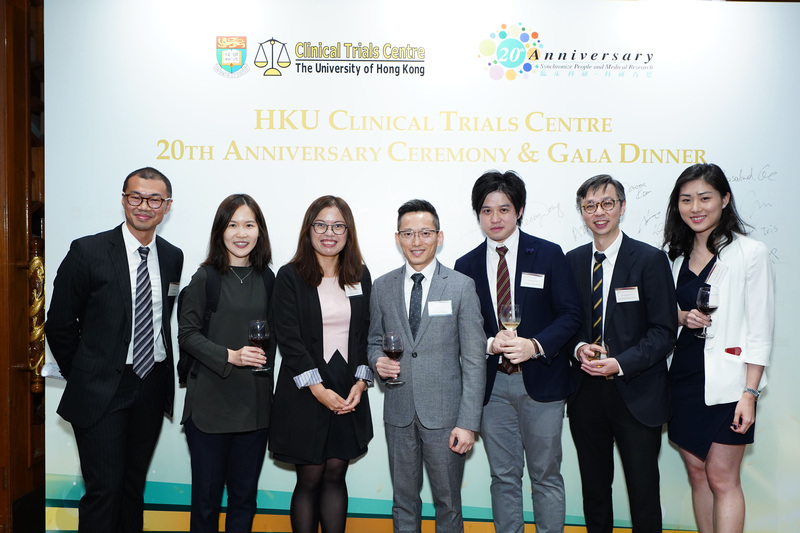 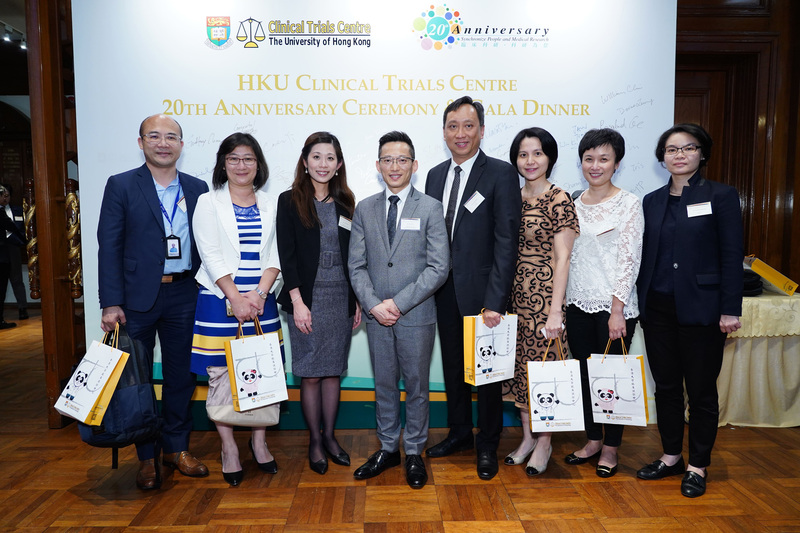 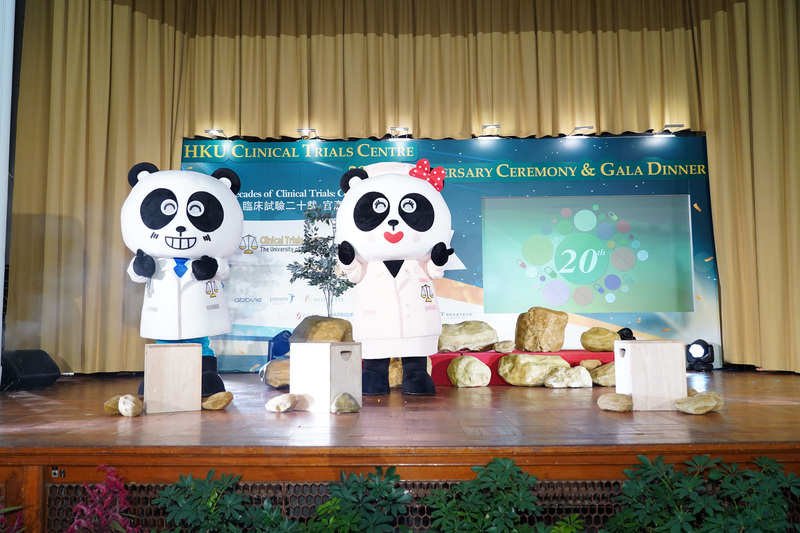 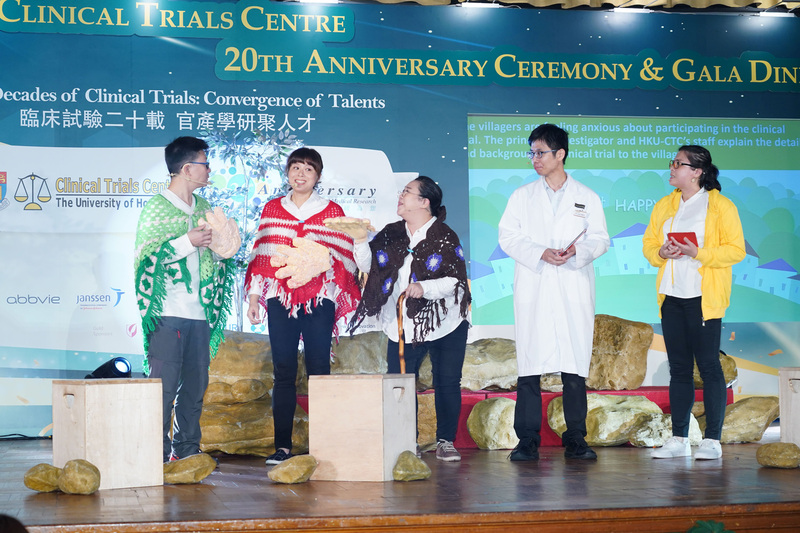 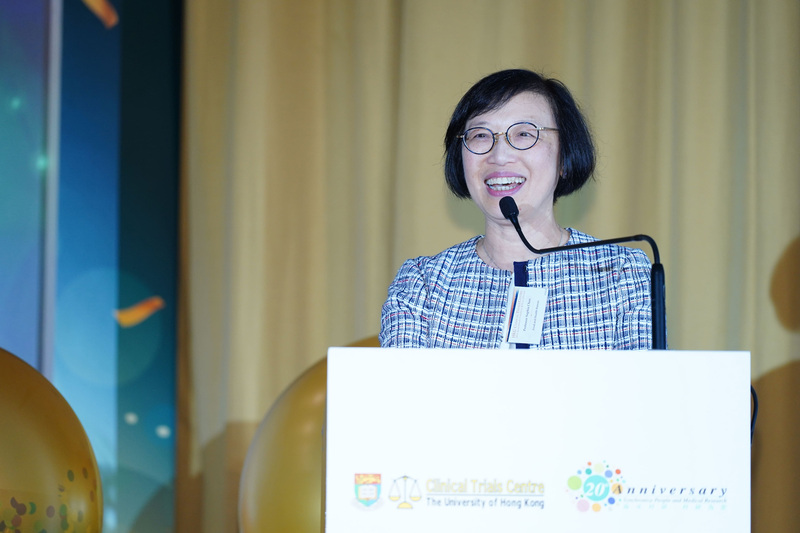 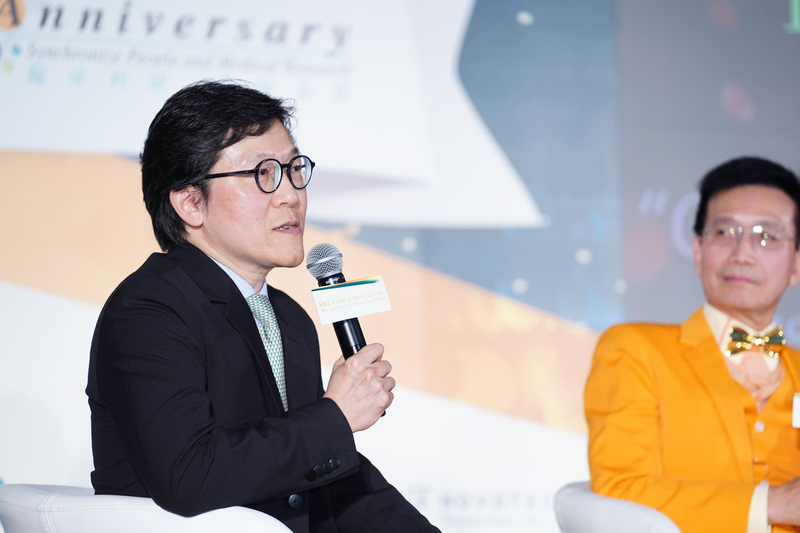 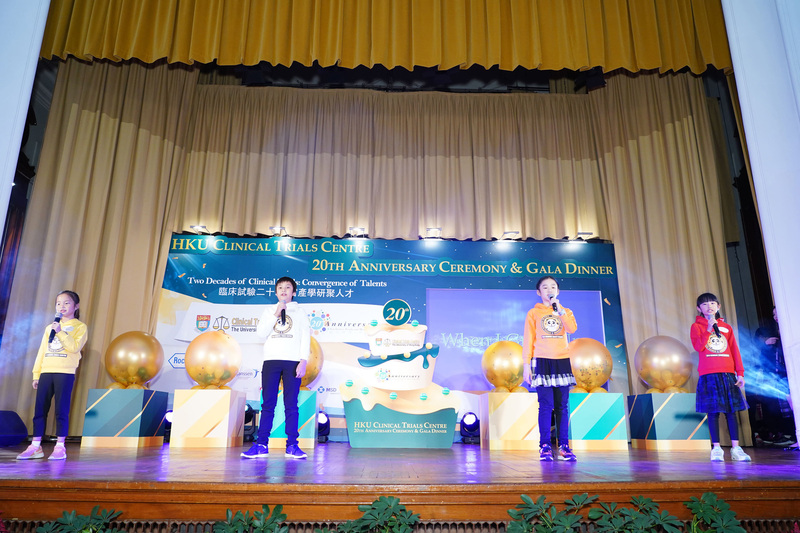 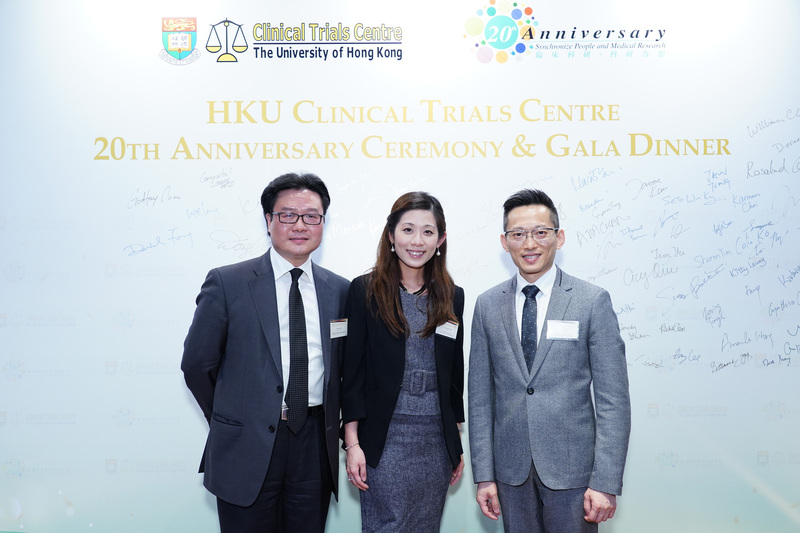 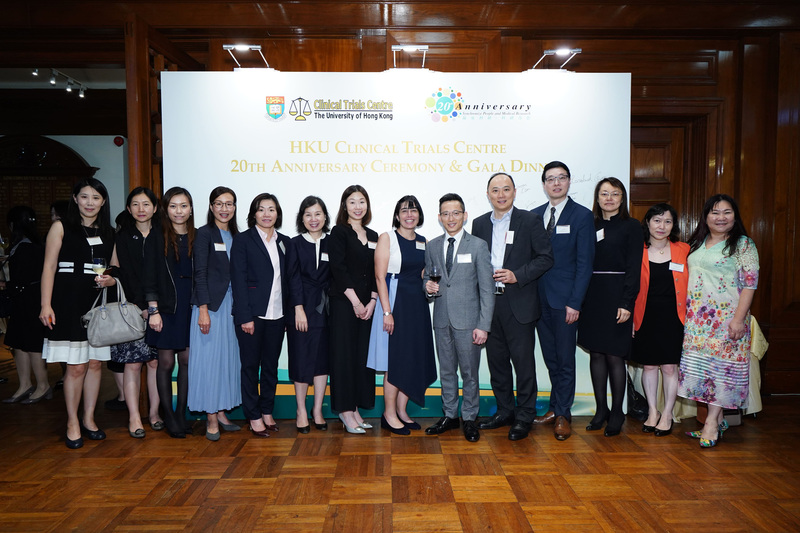 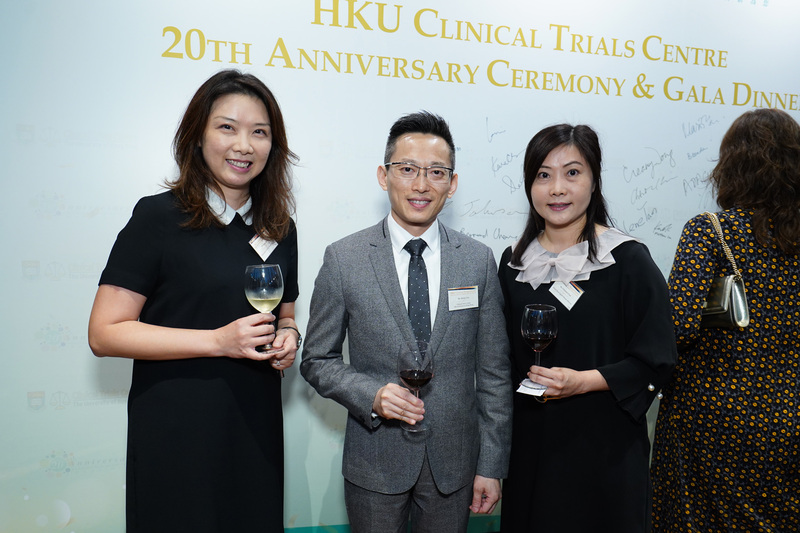 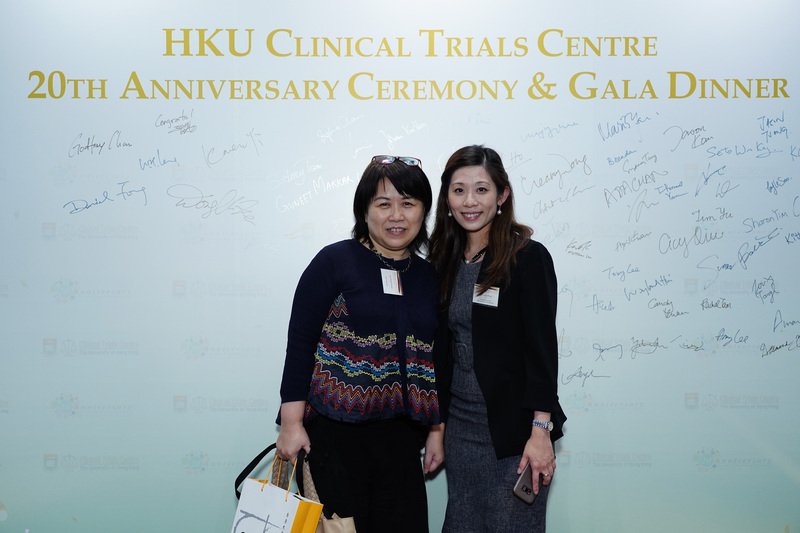 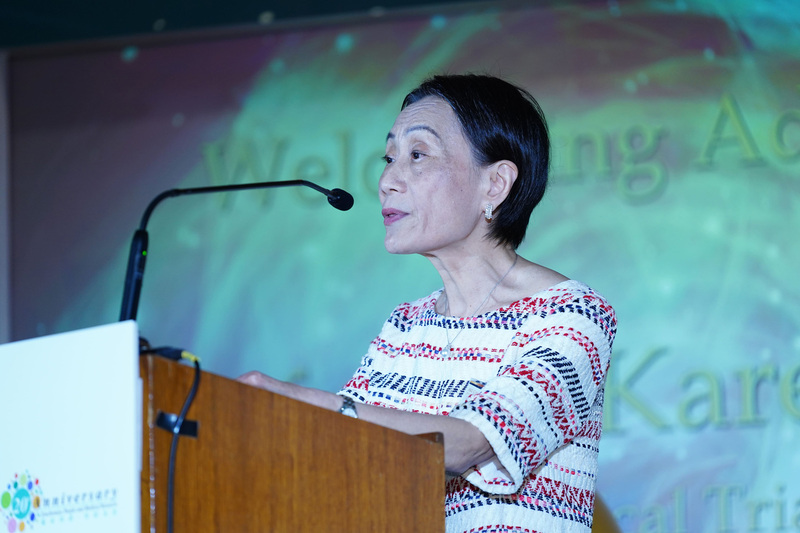 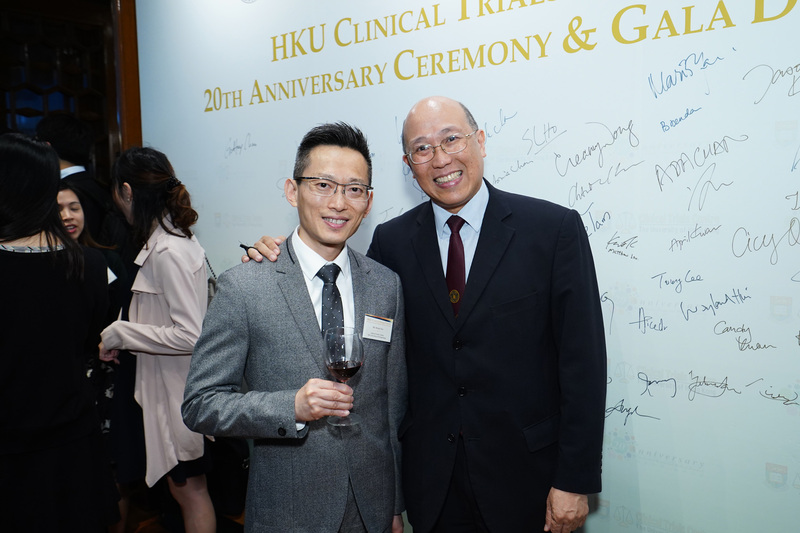 Opening Performance: "We Create Tomorrow"
Founded in 1998, HKU-CTC is celebrating its 20 gorgeous years of pioneering, innovating and ground-breaking path in clinical research.